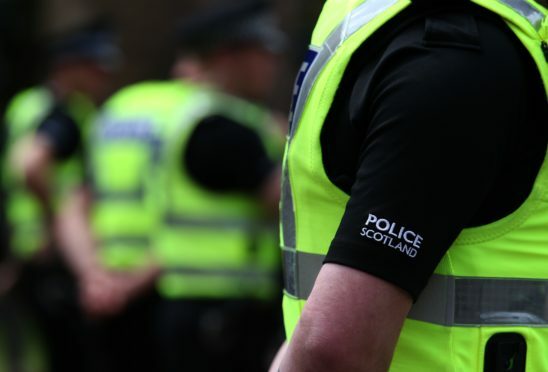 A mid-three figure sum of cash was stolen during a robbery in Stornoway. A taxi driver was threatened by a passenger during the incident which happened shortly after 6.40pm yesterday. He had driven the man from the Newton Street area in his black Audi to Simon Street. Officers are seeking to speak to a man described as being in his 30s and wearing a grey woollen top and grey tracksuit bottoms in connection with the incident. Detective Inspector Richard Baird said: “The taxi driver, who is in his 70s, was unhurt but was understandably shaken by the incident. “We are urging anyone who may have information about the incident to come forward. “We understand that a number of vehicles may have been held up by the taxi when it stopped on Newton Street to collect the man just after 6.40pm so we would urge anyone who may have seen the car or the man to let us know, even if it seemed of little note at the time.